Communication is the most important phenomena that exists between people to convey their thoughts, opinions, messages, ideas and information. Communication enables people to be aware of their surroundings and to understand the society they are a part of. It does not matter where you belong to, which religion you follow, which race you come from communication essentially forms an integral part of your existence. When a thought arises in someone’s mind it is simply in the form of a feeling that needs to be expressed in other forms such as words and pictures. The way it is encoded and packaged decides the efficiency with which it will be understood by the receiver. The message may be sent using any medium of expression such as actions, words and pictures. The way it is interpreted by the receiver determines the success of the medium used for communicating the message as well as the ability of the sender to express himself or herself. This is what social media marketing does. Sakarya, Turkey – March 10, 2016: Paper cubes with Popular social media services icons. The concept of social media was built just to connect people from different countries and ethnicities. It was all about networking and staying in touch initially. 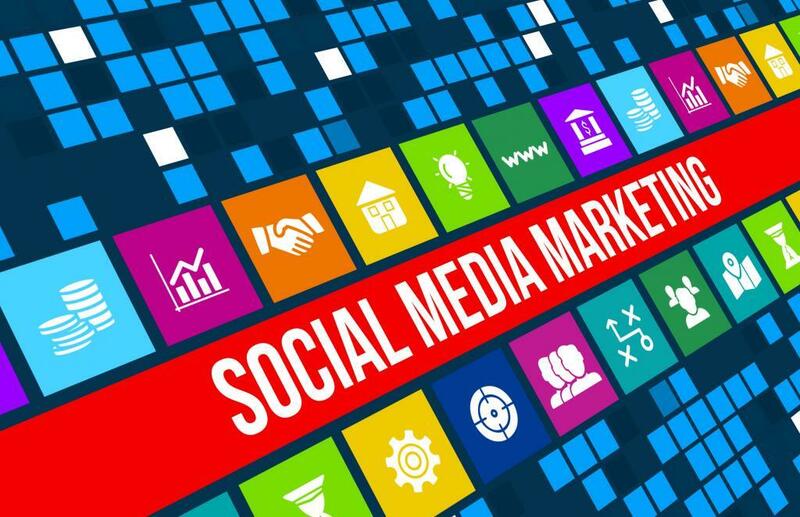 But, the world of marketers saw this as a great opportunity for developing a social media marketing world that would promote the products and services offered by companies big and small alike. This was also possible due to the shift of the global population from the other media such as print, television, out of home and radio to the digital space which runs on the fuel called the internet. Is it that easy as it sounds? No. 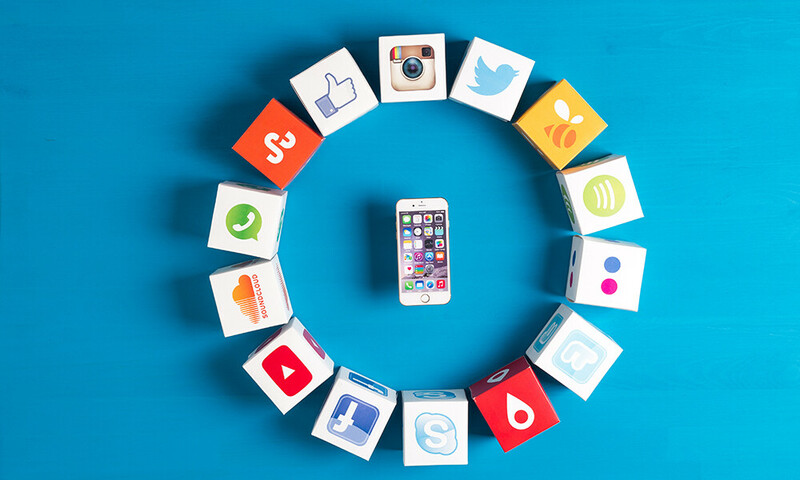 the marketing of products and services on a social media platform requires a lot of research, data mining and the right promotion strategy to target the customers and generate sales leads for the intended company. 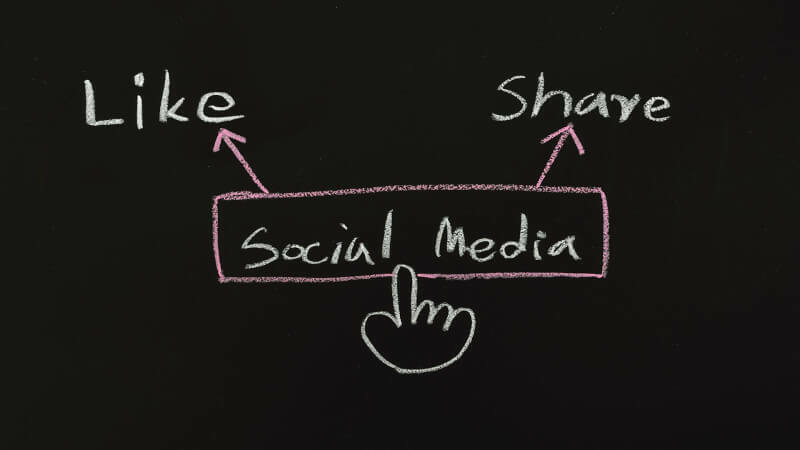 The social media marketing platform goes a long way in communicating the brand image and making it go global. So, a resident living in India knows about a service launched in Germany instantly with the help of just a click. This is the power of social media marketing. The power of digital media is promising indeed.